Buy Hot Sale Multifunctional Oat Peeling Machine With Low Price - Shandong Microwave Machinery Co.,Ltd. 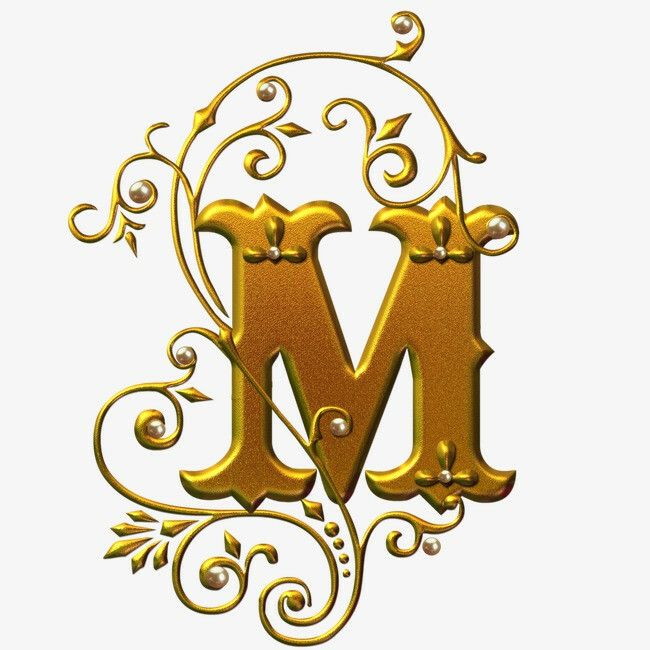 Brief introduction of Hot Sale Multifunctional Oat Peeling Machine With Low Price in shandong microwave machinery co.,ltd. This machine can also called corn peeling machine, peeling machine sorghum, grains peeling machine, grinding rice mill, millet processing machines, millet rice mill, wheat peeling machine, wheat kernel machine, mung bean peeling machine, rice peeling machine, soybean peeling machine, grain bean peeling machine.peeling machine working chamber is equipped with iron mesh, mesh installed grinding wheel, grinding wheel in between the screen and the formation of a grain peeling gap, work screens and wheel reverse rotation, the food grain seed coat removal, peeling combined in winnowing to separate Renhe seed coat, thereby greatly reducing the fragmentation rate, the more effectively improve the quality and yield of peeling. Rice mill machine equipped with iron mesh in the working house,grinding wheel installed in the screen. 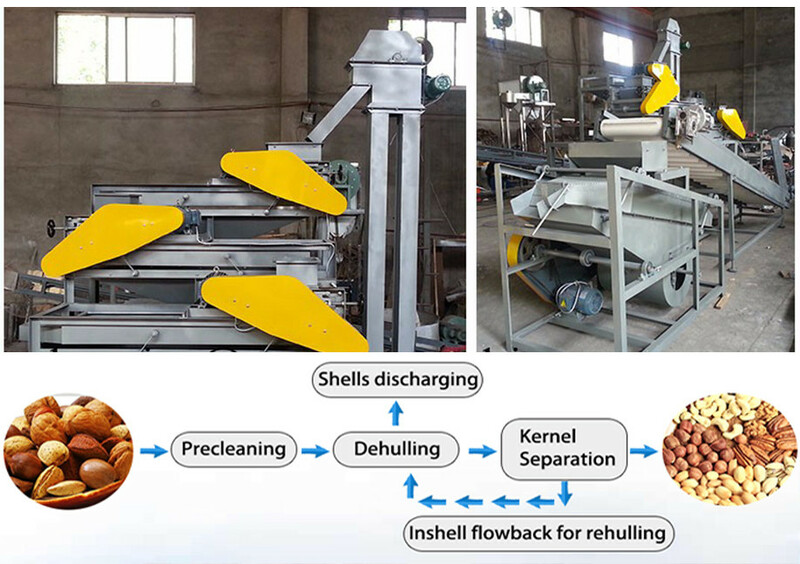 There is a raw grain peeling gap between screen mesh and grinding wheel.When working,screen mesh and grinding wheel reverse rotation to peel the grains.Whiling peeling,combining the direction of wind,we can separate the rice and grain pellet.In this way,the broken rate is lower,and it improves the quality and quantity more effectively. Vertical grain peeling machine is a multifunctional peeling machine for corn,rice,wheat,oats,sorghum and other grains.The machine high rotary ,low noise ,and easy to operate.Whole machine made of stainless steel .The machine is wealth of investing,which can bring much interests. And it apply to kinds of grains,such as corn,rice and so on.It is with small volume, easy to operation.high peeling rate, low breaking rate.consists of grinding wheel,screen,and milling blade,and fan. the peel grain and skin will discharge in different outlet. 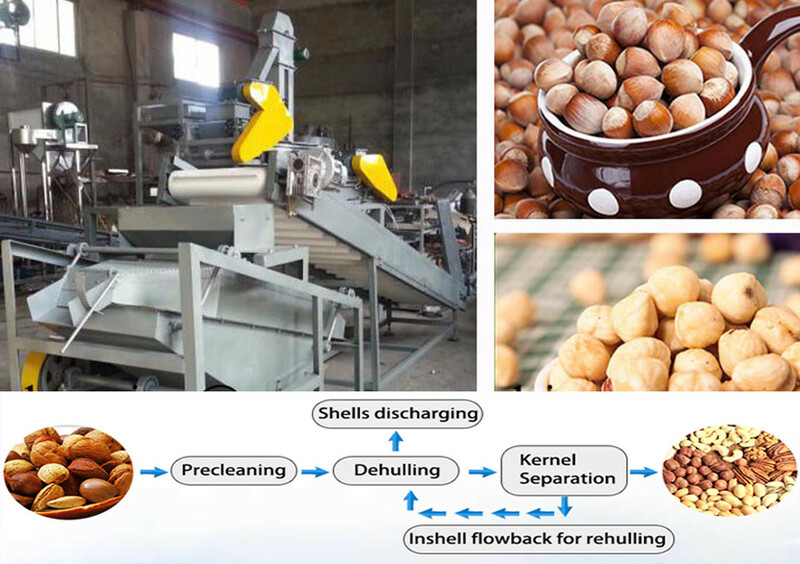 multifunctional peeling machine is with small volume, easy to operation.high peeling rate, low breaking rate.